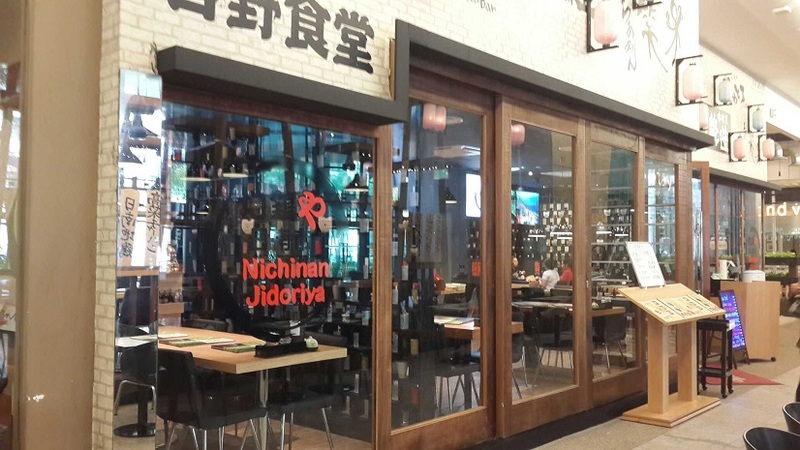 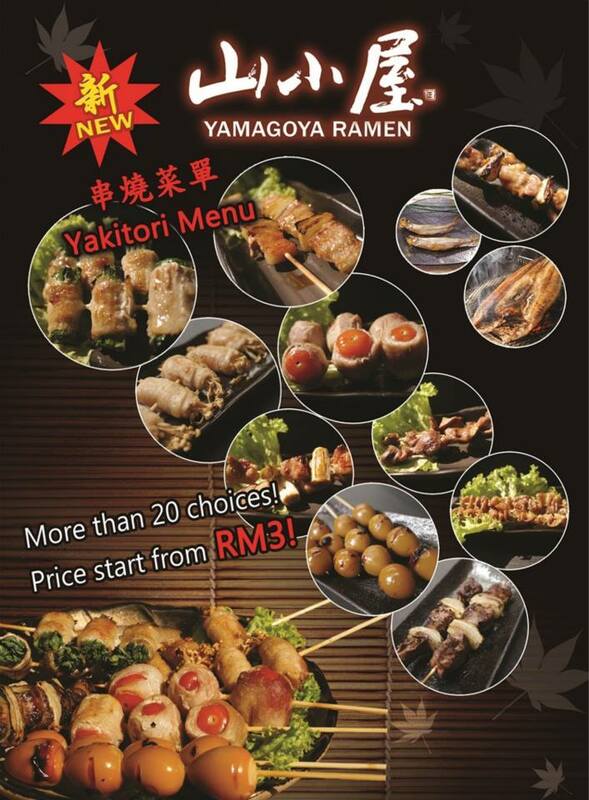 Yamagoya Ramen introduced new Yakitori / 串烧 Menu and more than 20 choices available. 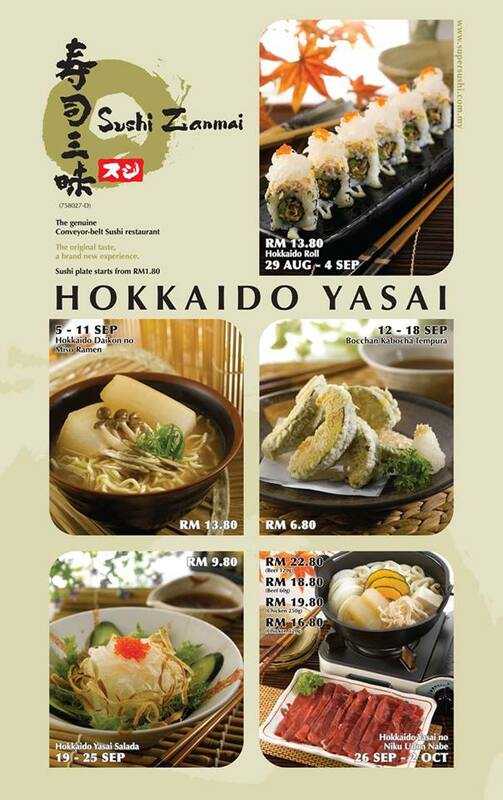 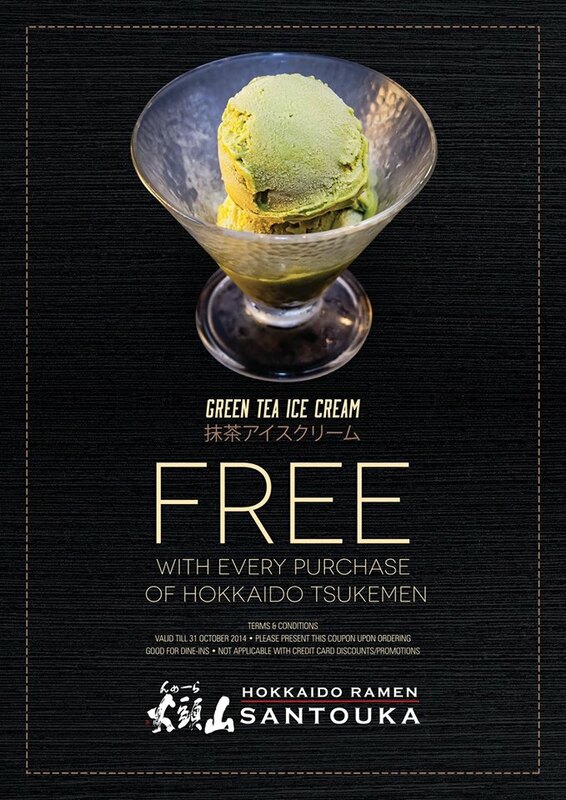 Try out Hokkaido Ramen Santouka's newly launched creation - Hokkaido Tsukemen and get a FREE Green Tea Ice Cream! 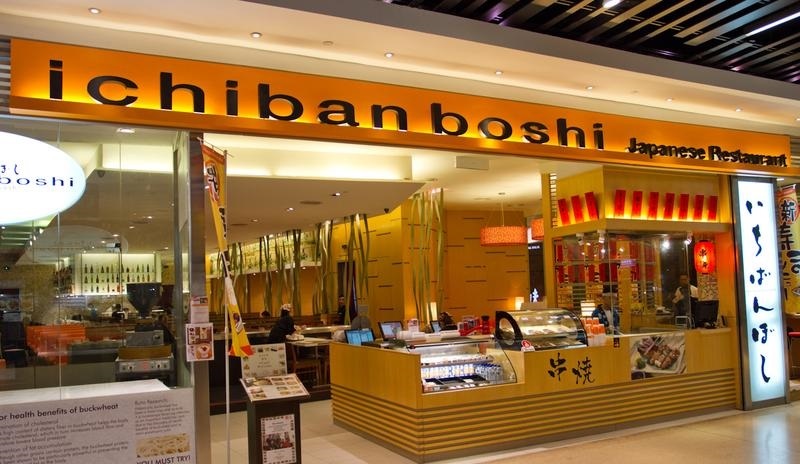 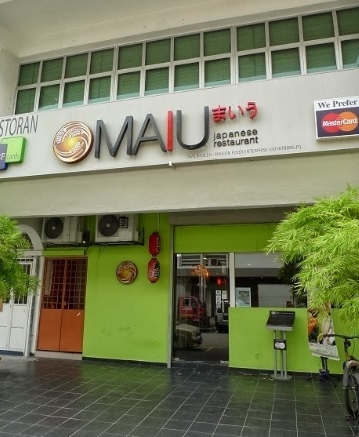 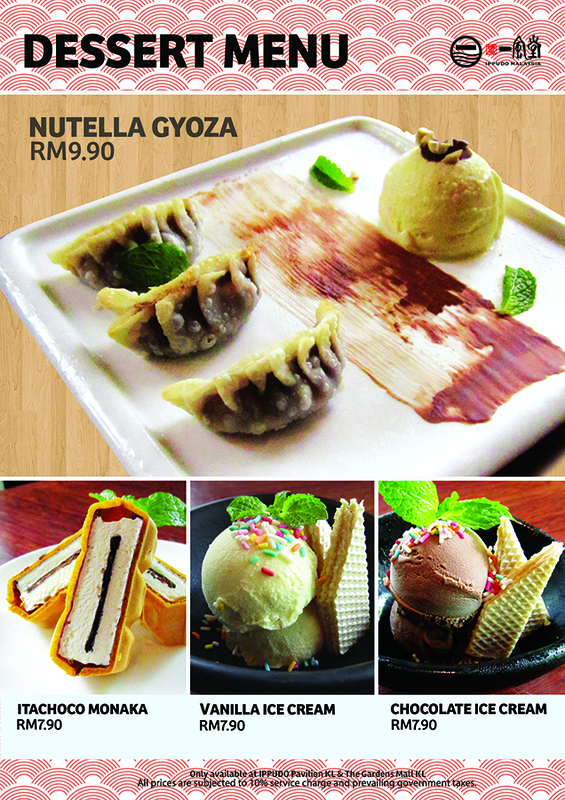 Ippudo annouced the new dessert menu; price range RM7.90 - RM9.90. 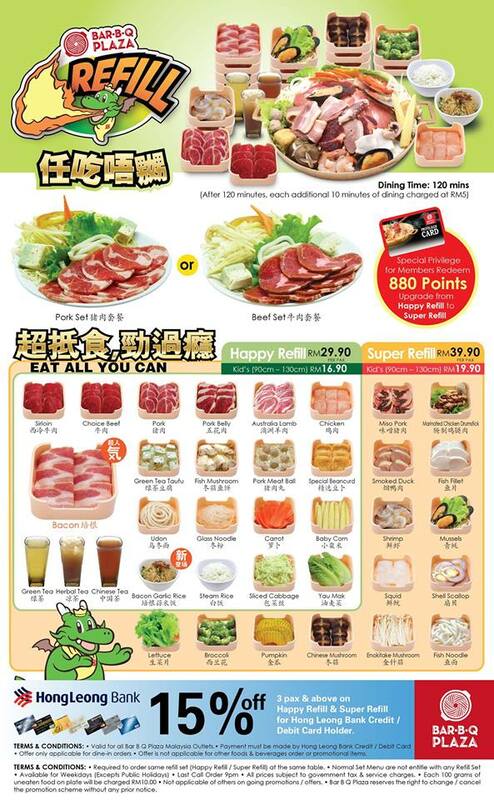 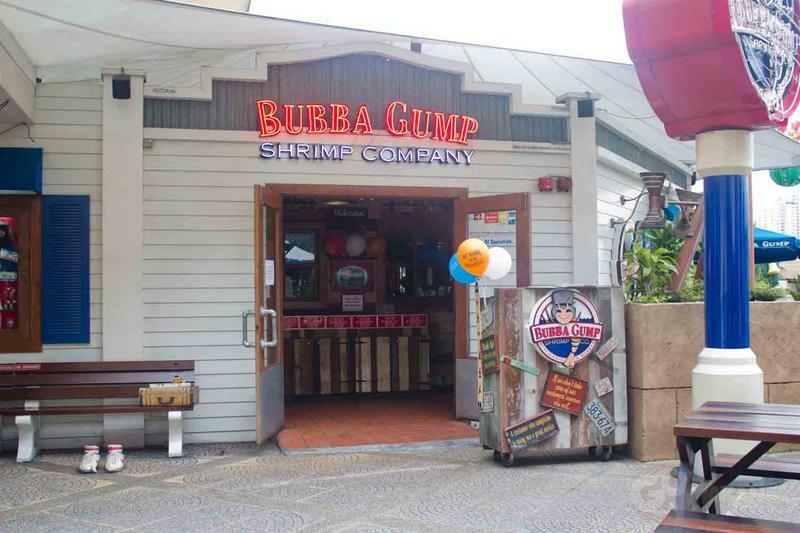 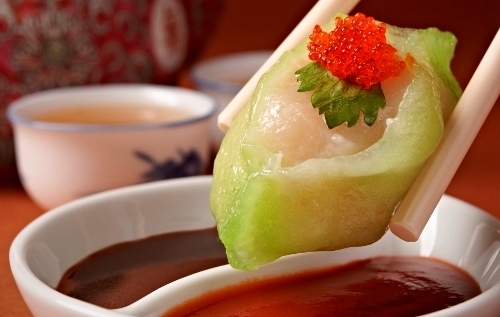 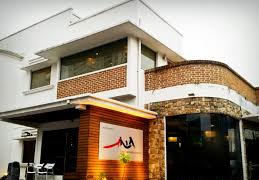 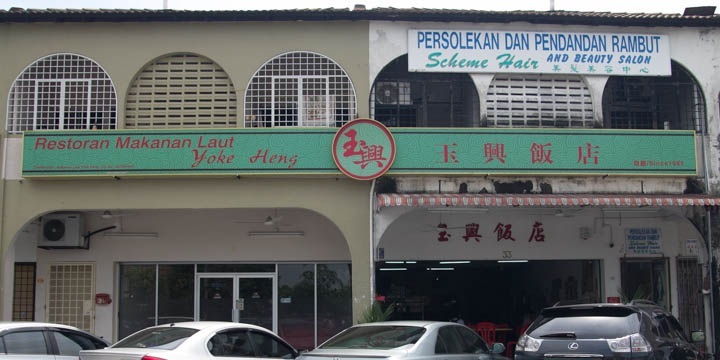 Tai Zhi Heen You Can Eat Dim Sum August Promotion for just RM45++ per person! 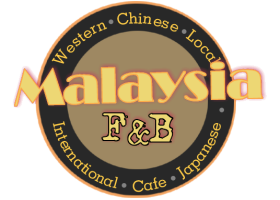 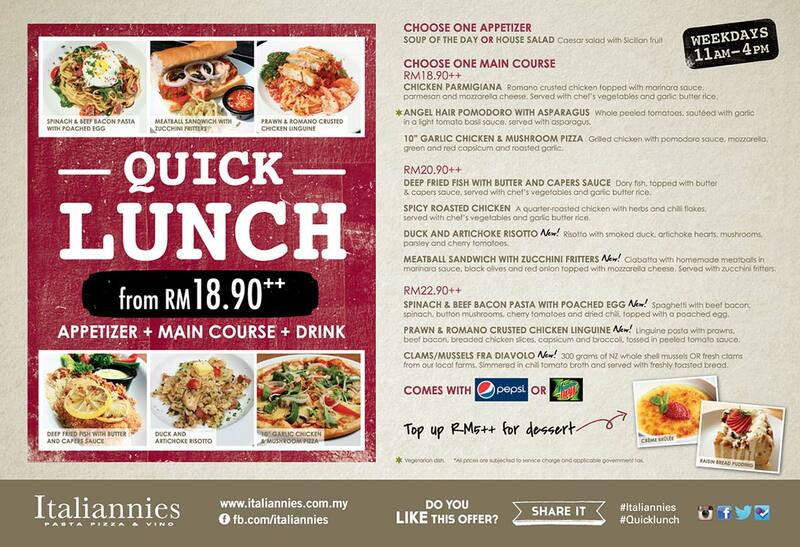 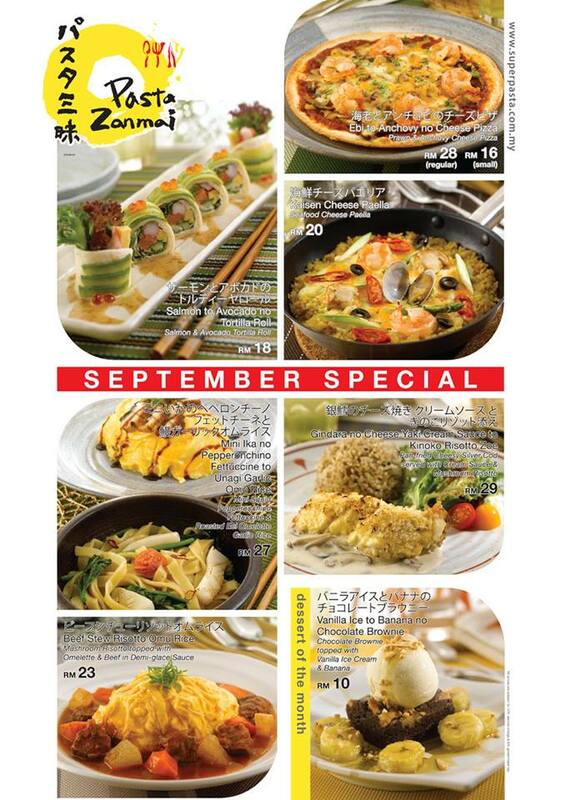 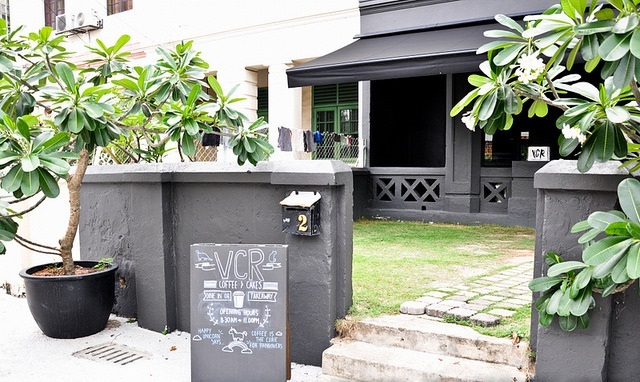 New menu for September, range as low as RM18 per dish. 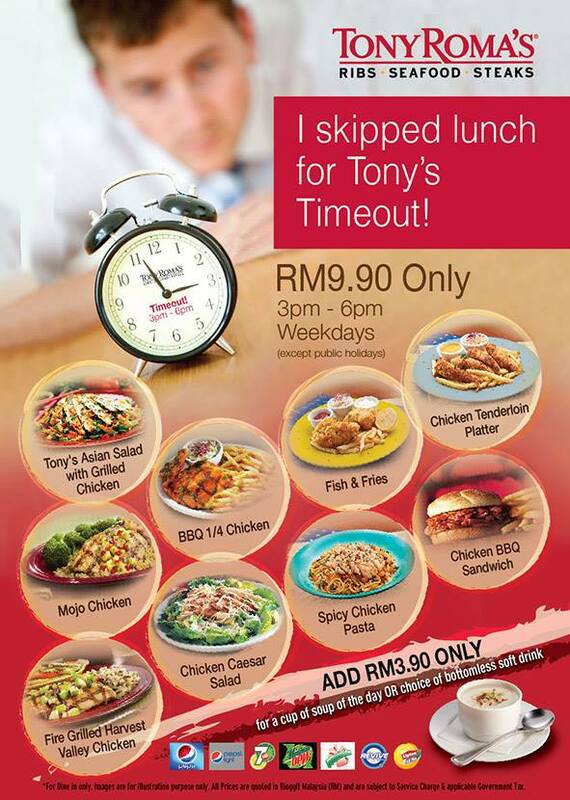 Crazy Wetzel's Pretzels August Promotion for RM1 is Back! 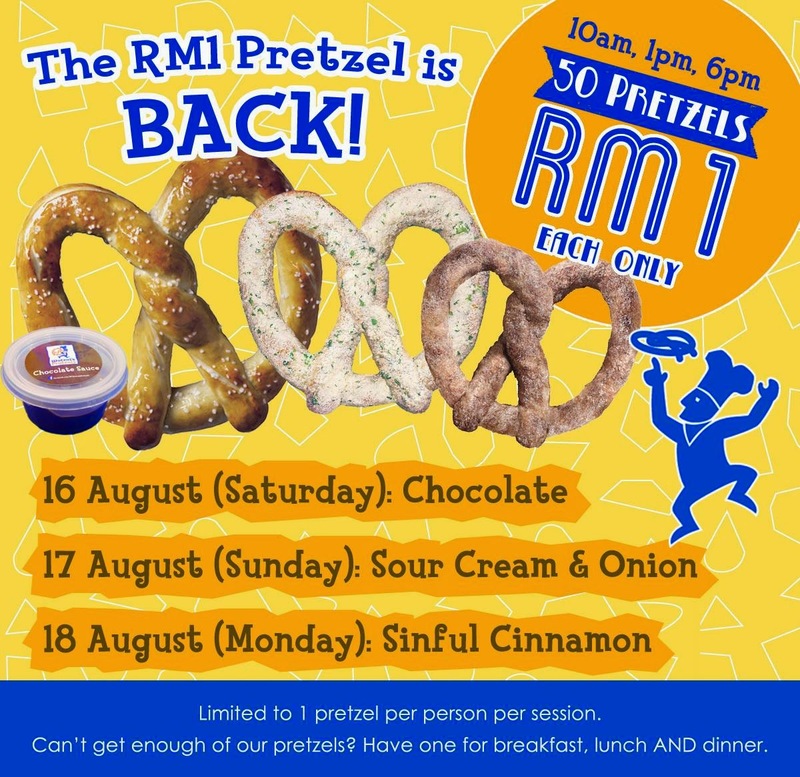 Unbelieveable, Wetzel's RM1 Pretzels this weekend.